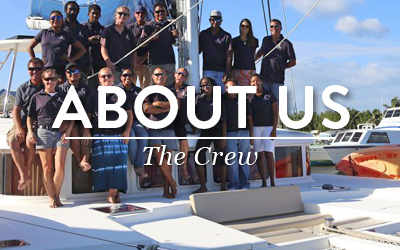 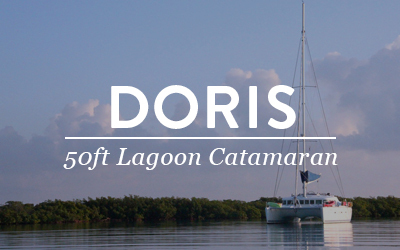 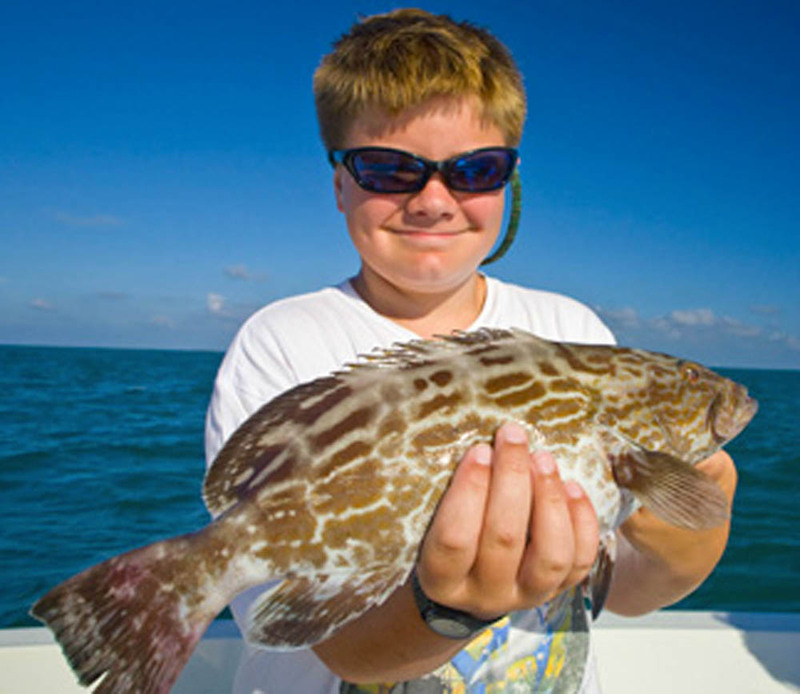 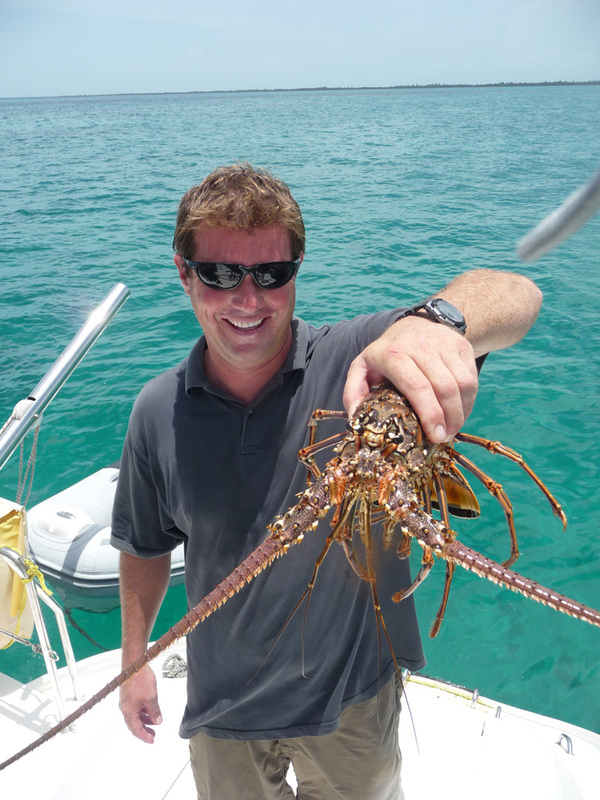 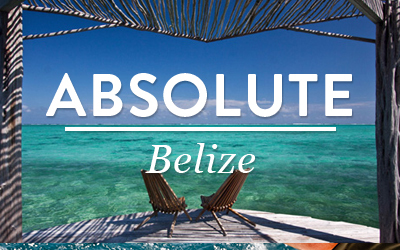 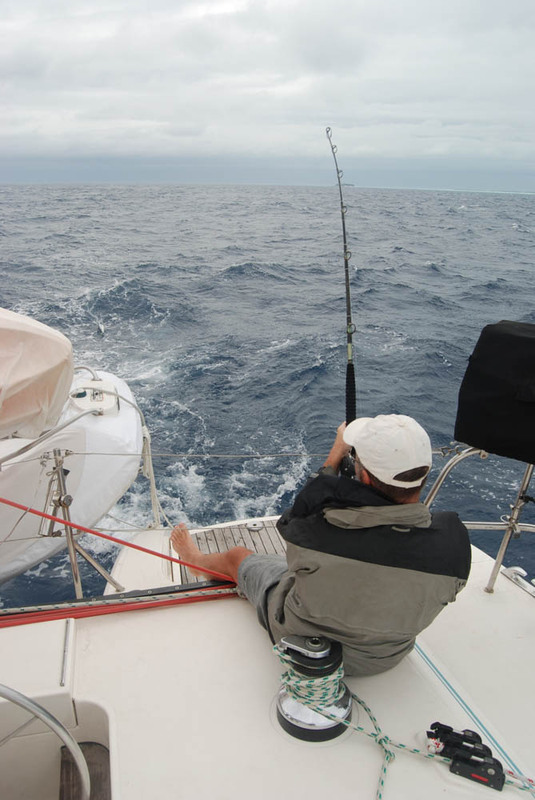 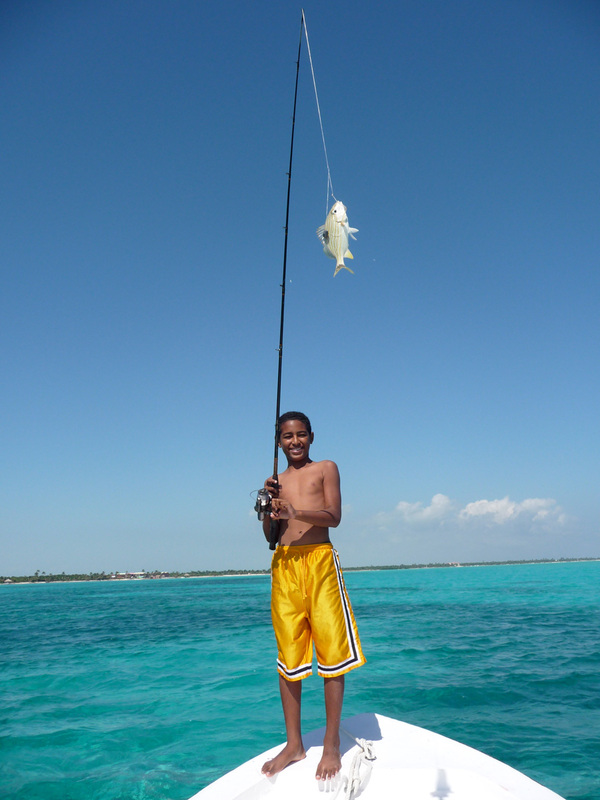 Discover Belize, the Caribbean’s ultimate fishing destination, with Belize Sailing Vacations. 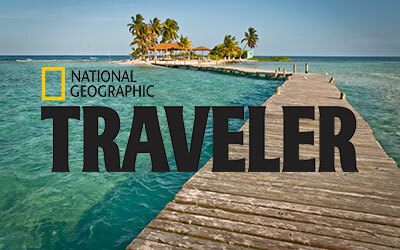 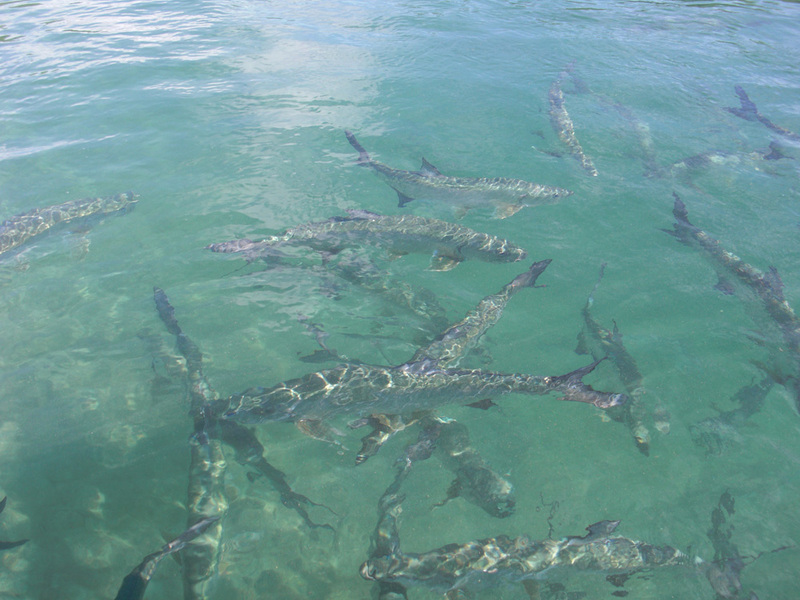 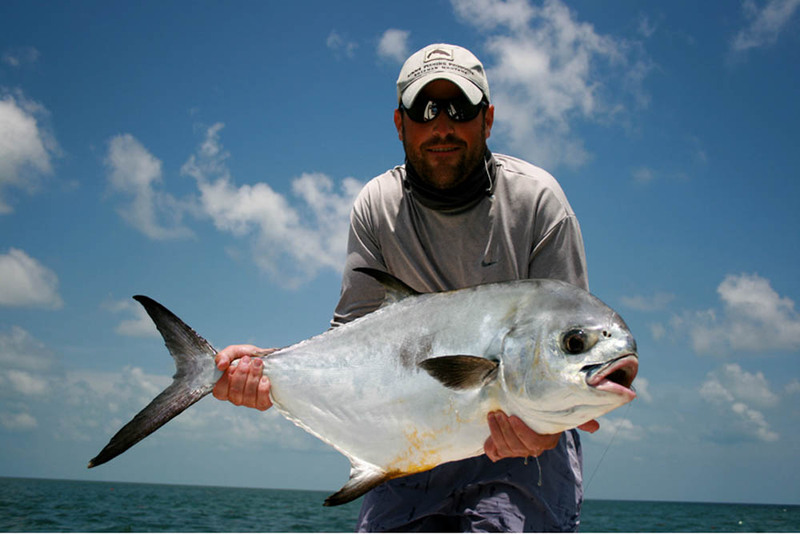 With rivers, lagoons, mangroves, hundreds of square miles of flats, together with over 160 miles of barrier reef, Belize boasts some of the world’s most exciting fishing. 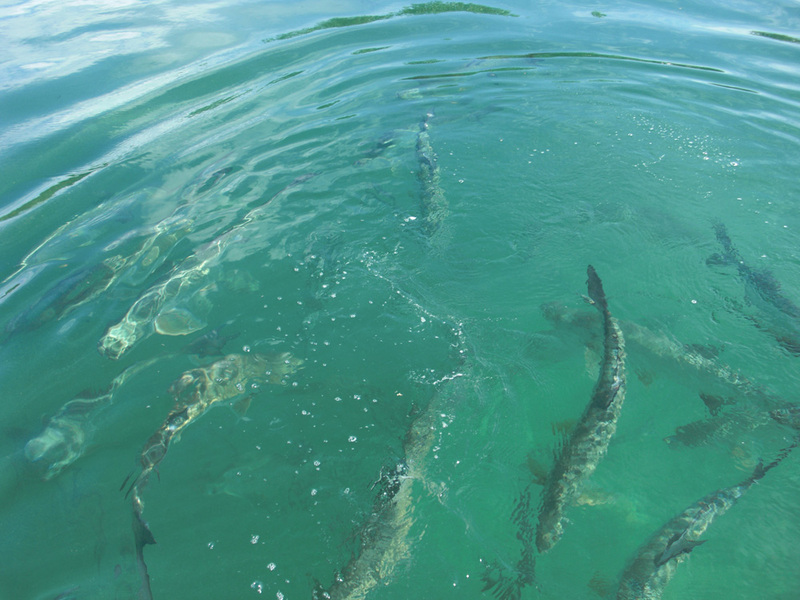 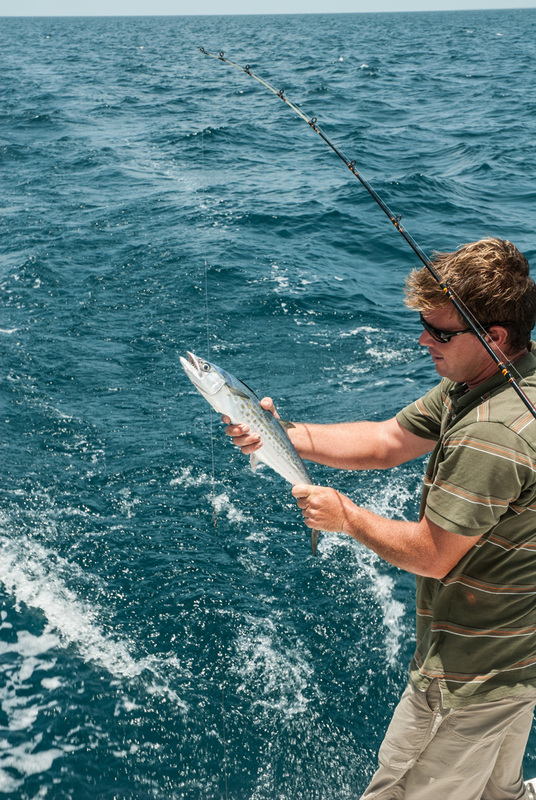 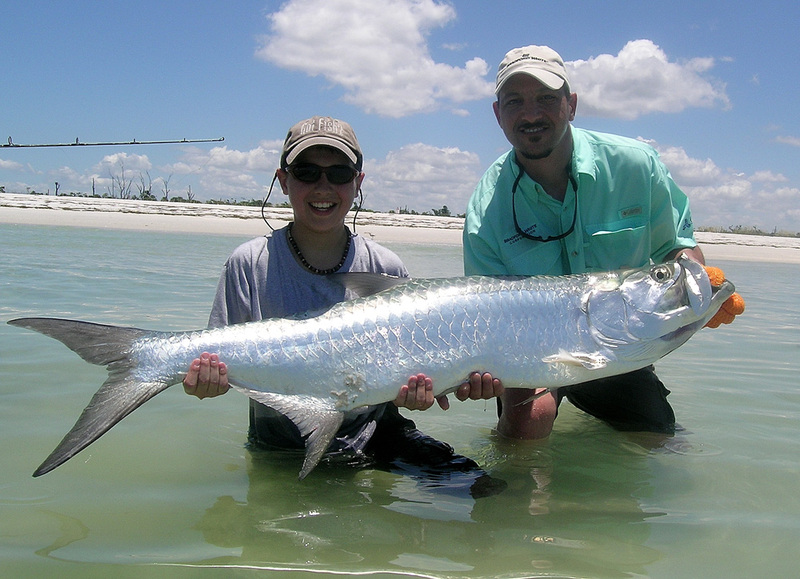 Attempt the “grand slam” of tarpon, bonefish, permit and snook on the shallow flats, or head out into the deep sea where wahoo, marlin, barracuda and tuna are in abundance. 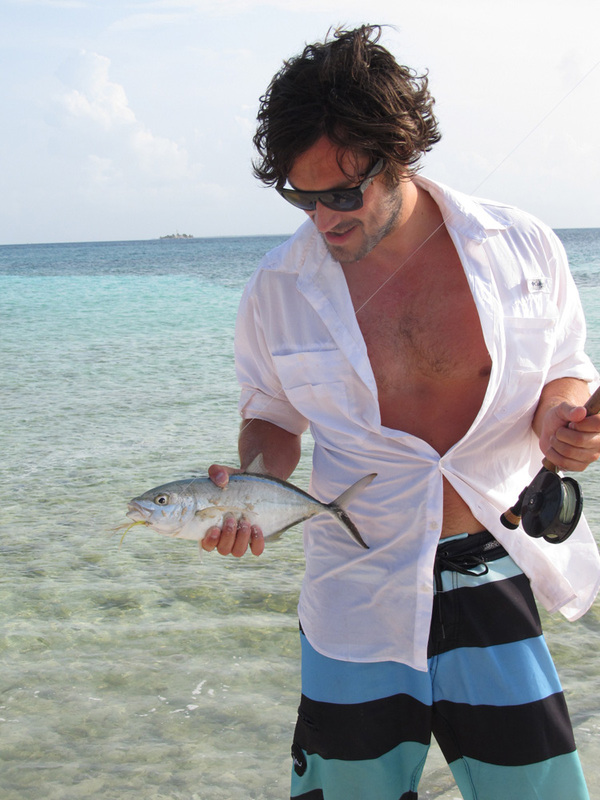 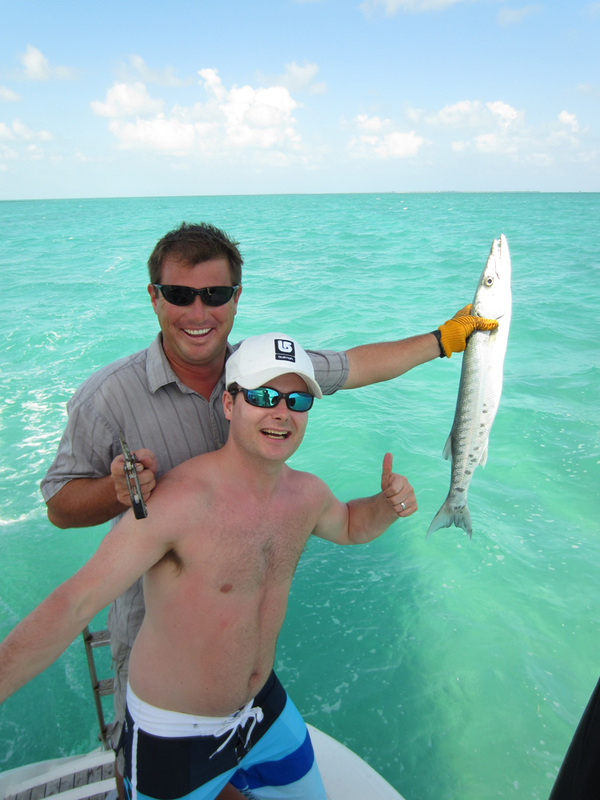 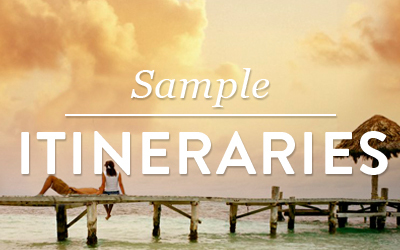 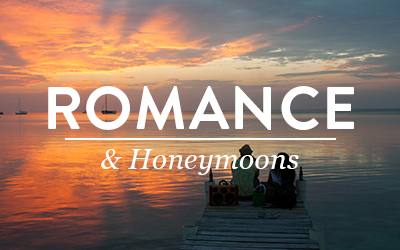 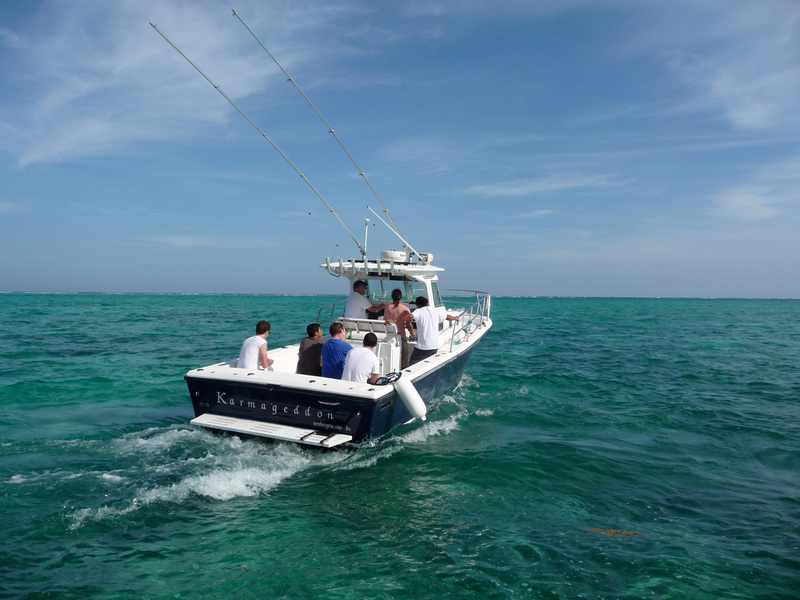 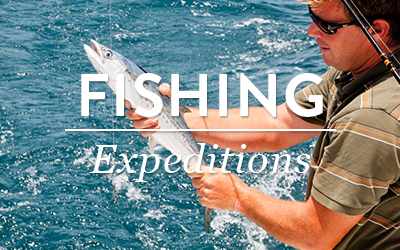 We offer variety and flexibility in designing itineraries tailored to experiencing the best fishing in Belize. 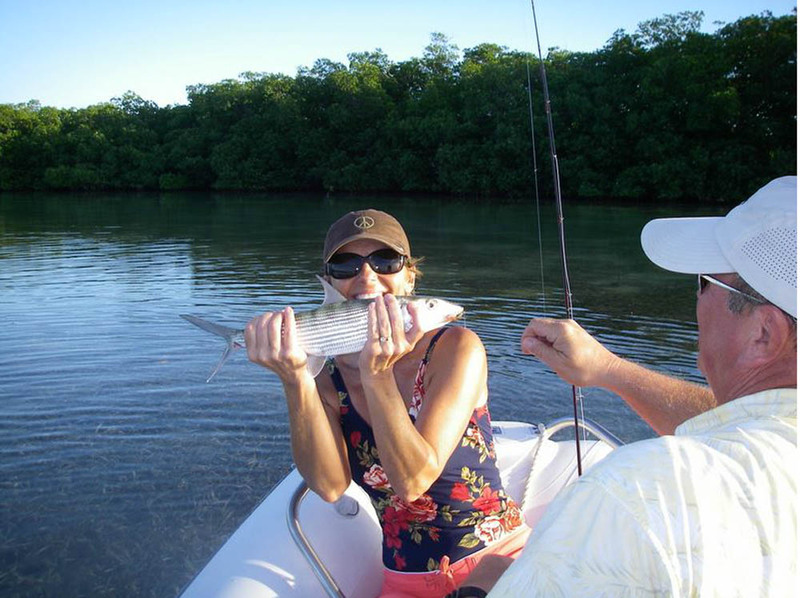 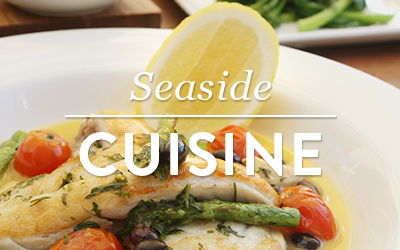 We also cater to the interests of your family and non-fishing friends while you are out hopefully catching that Grand Slam! 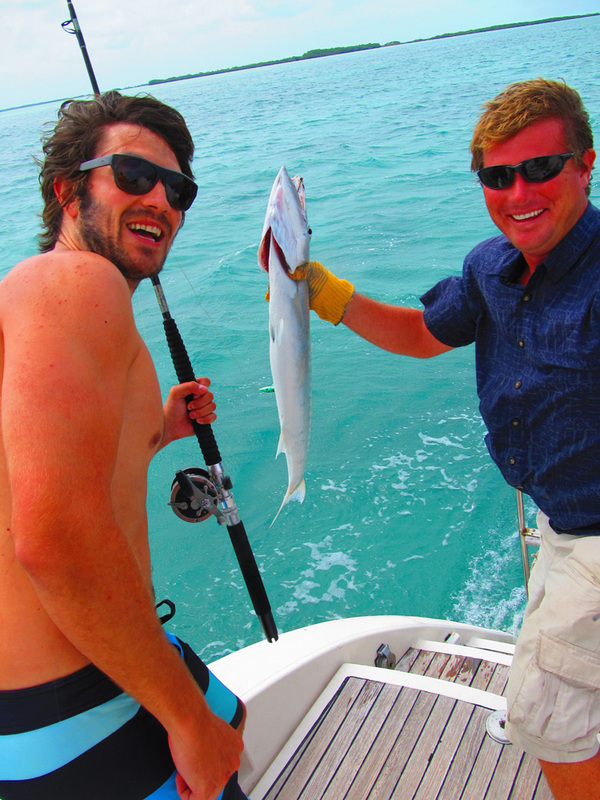 And every day, your captain will troll for fish as we sail between the beautiful islands of Belize. 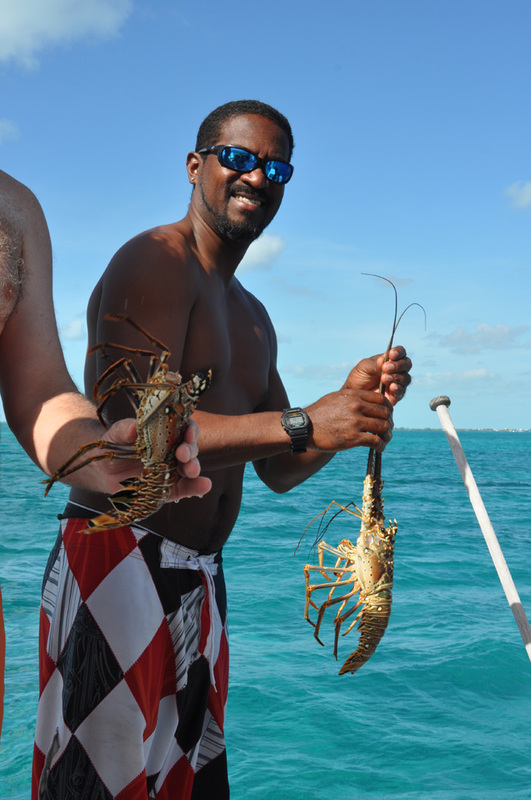 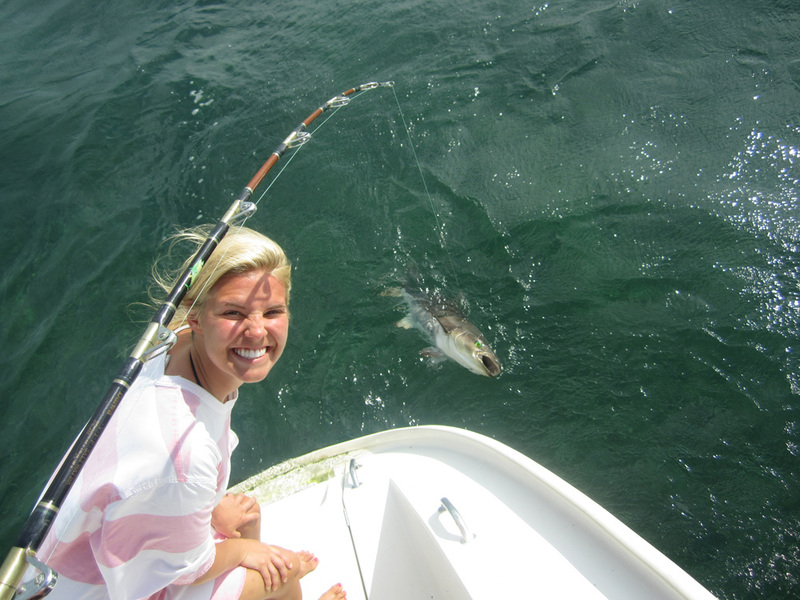 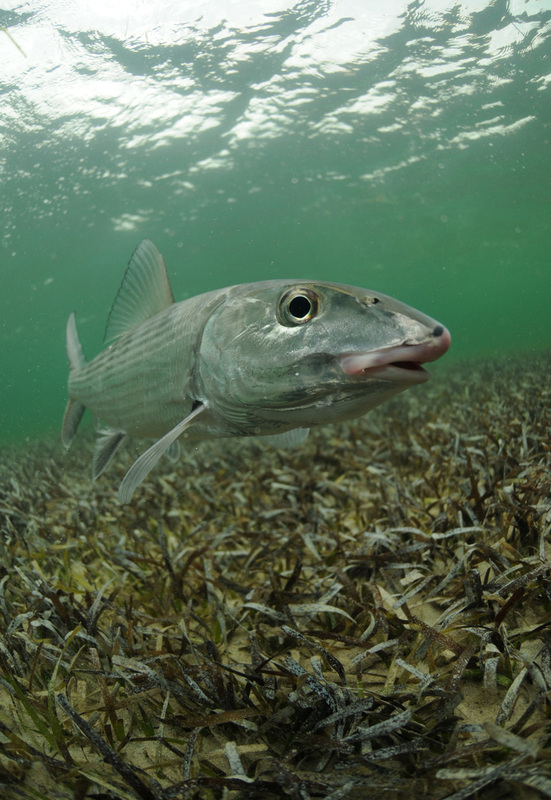 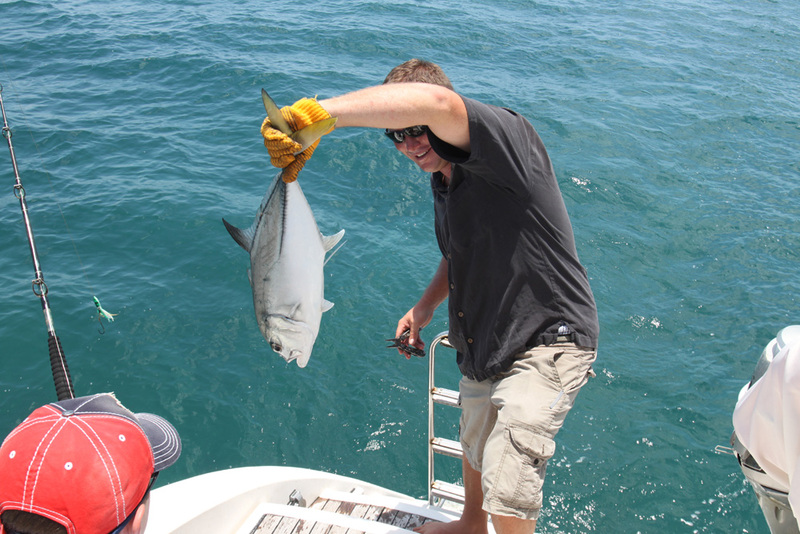 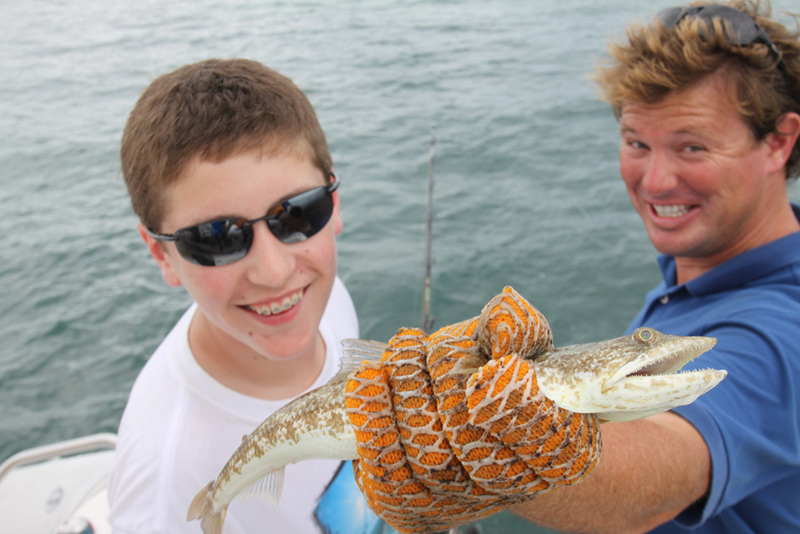 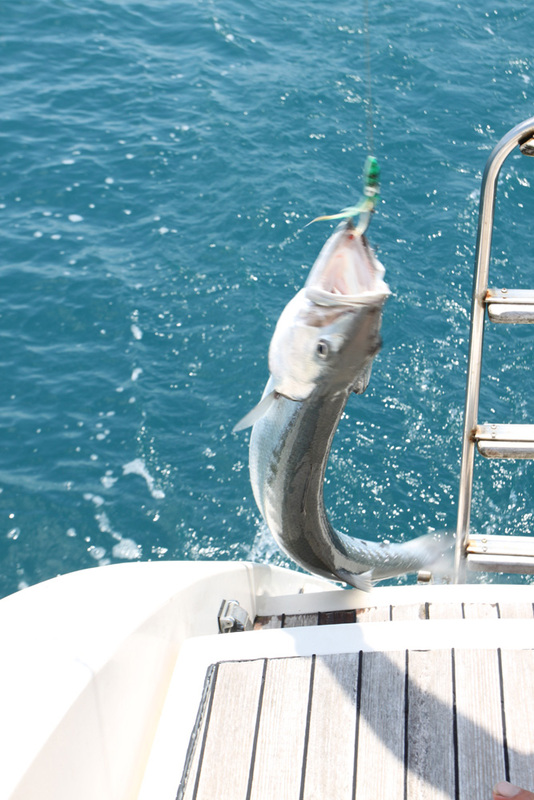 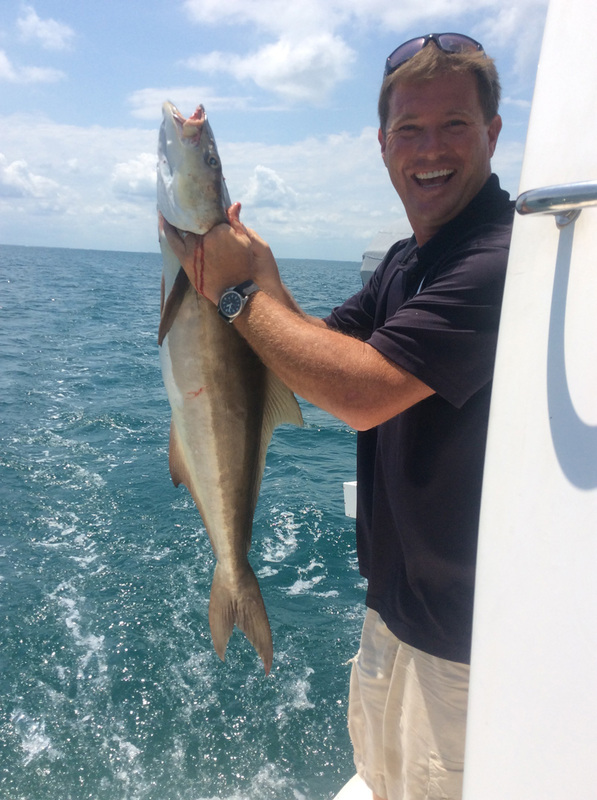 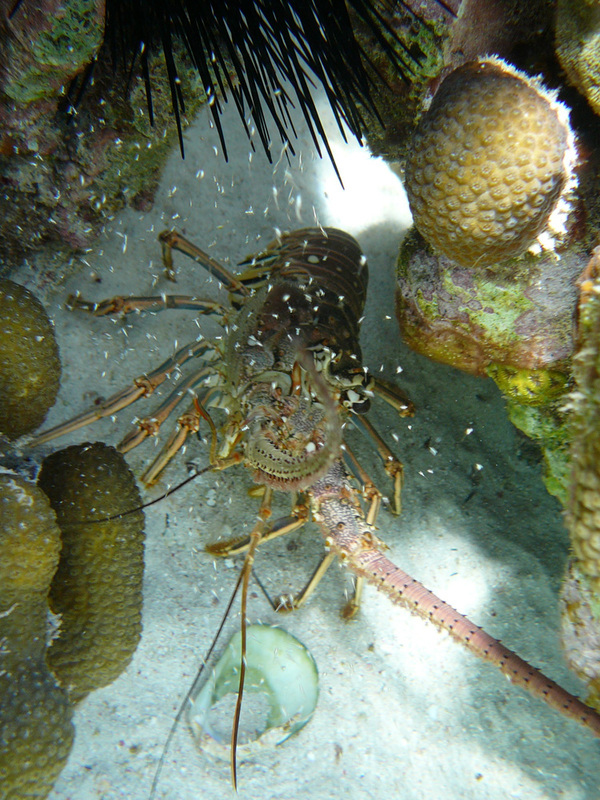 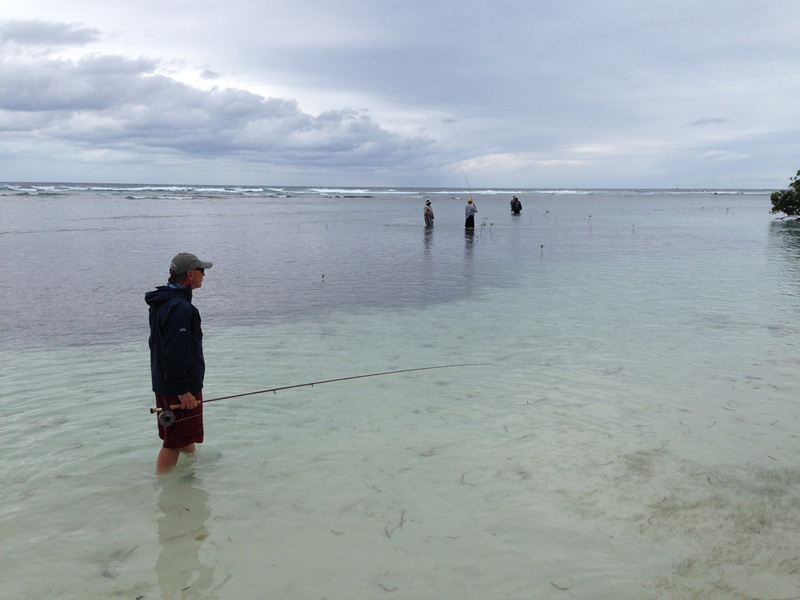 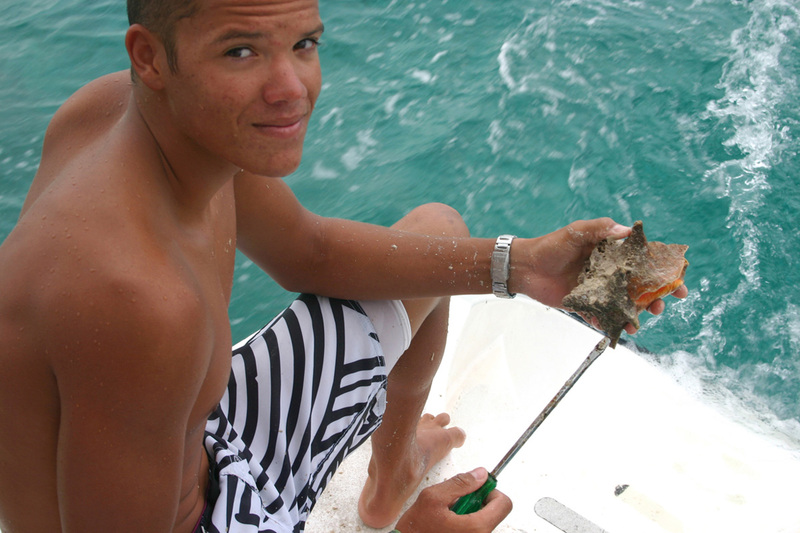 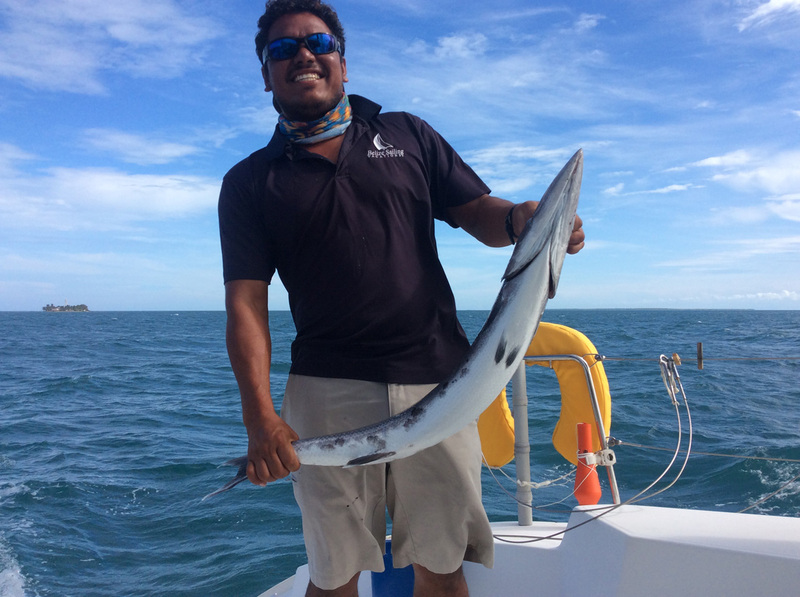 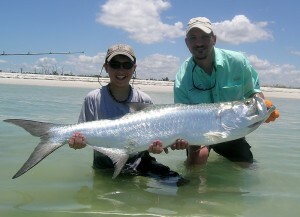 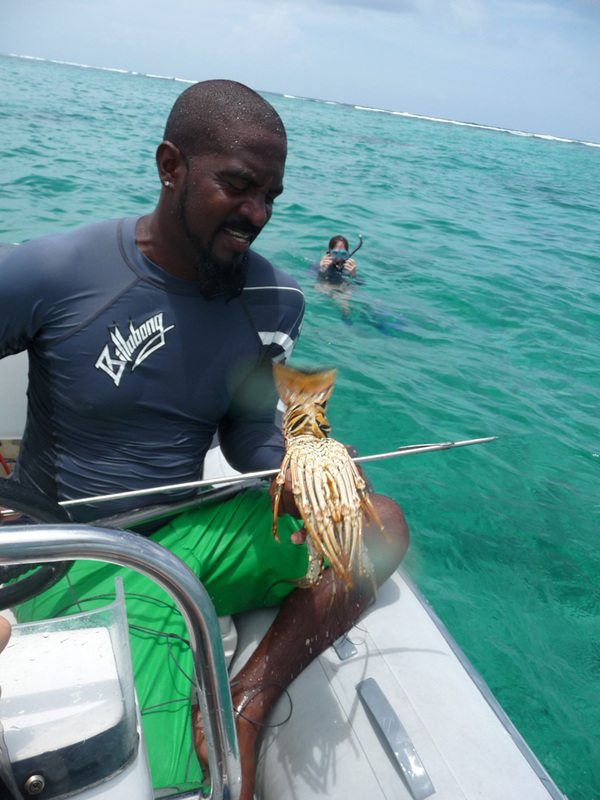 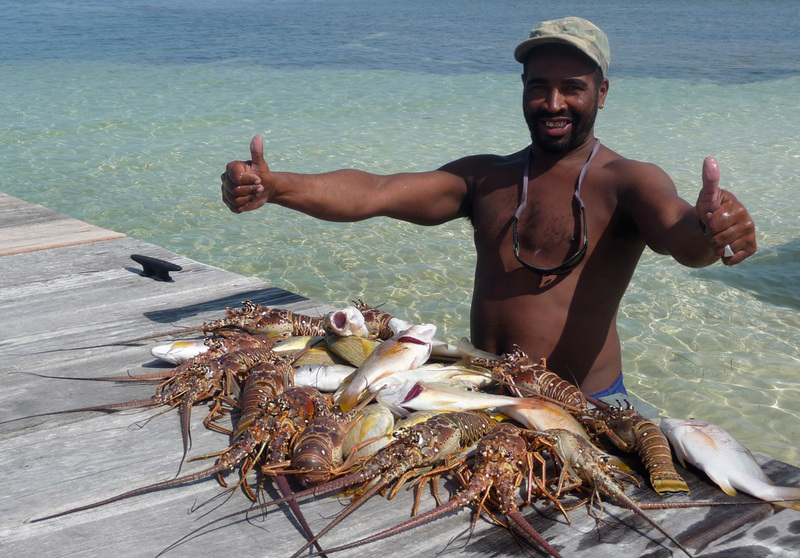 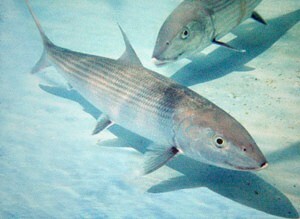 Many of our captains are also accomplished spear fishermen and will dive down for the catch of the day! 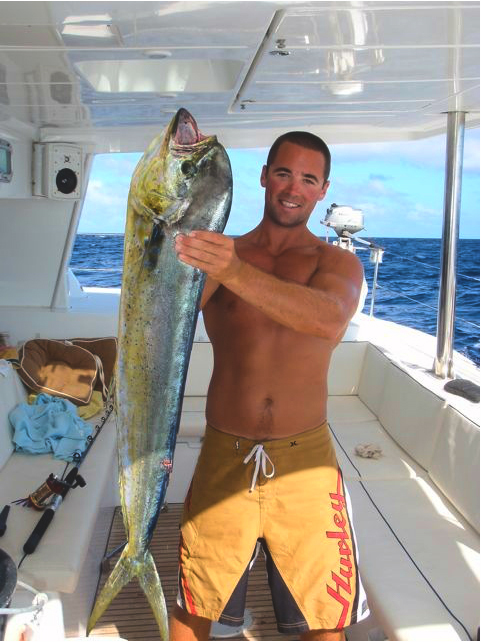 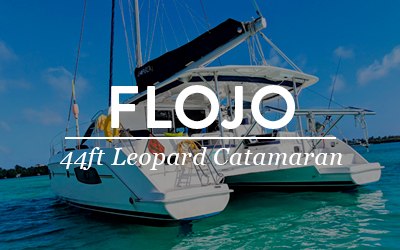 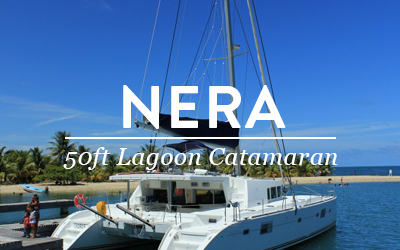 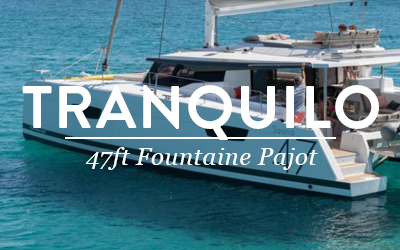 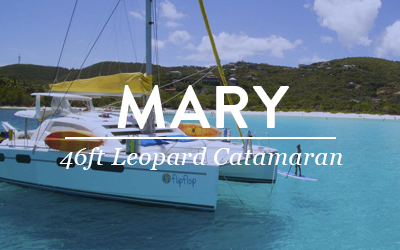 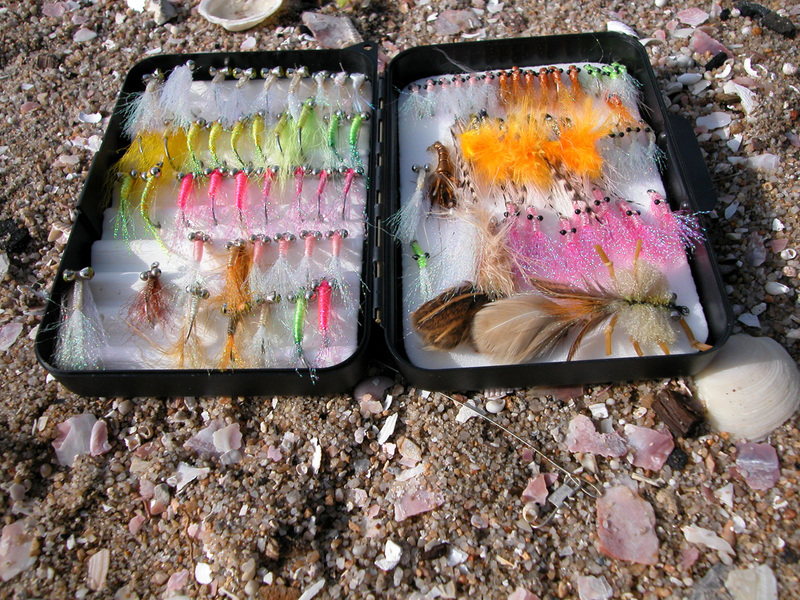 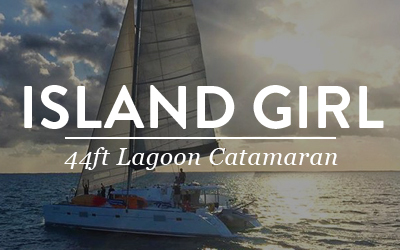 If you’re interested in deep-sea fishing or fly fishing, we make arrangements to book you on a day trip with local operators who know the best fishing spots on all the islands (please note all off catamaran fishing is an extra charge). 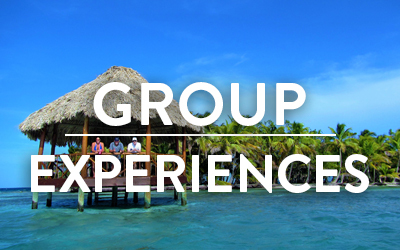 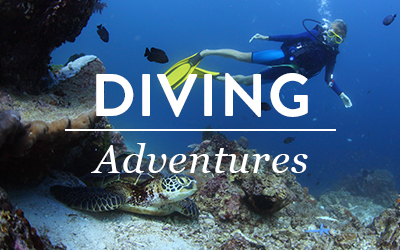 If your group wants to split up and enjoy other activities, they can enjoy snorkelling, kayaking, paddle boarding, and more. 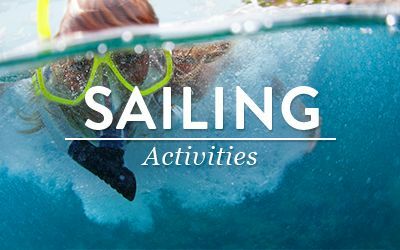 If they’re interested in spending a day on shore, we can also set up mainland activities like cave tubing, bird watching, jungle spa treatments, waterfall rappelling, zip lining, or visiting a Maya site. 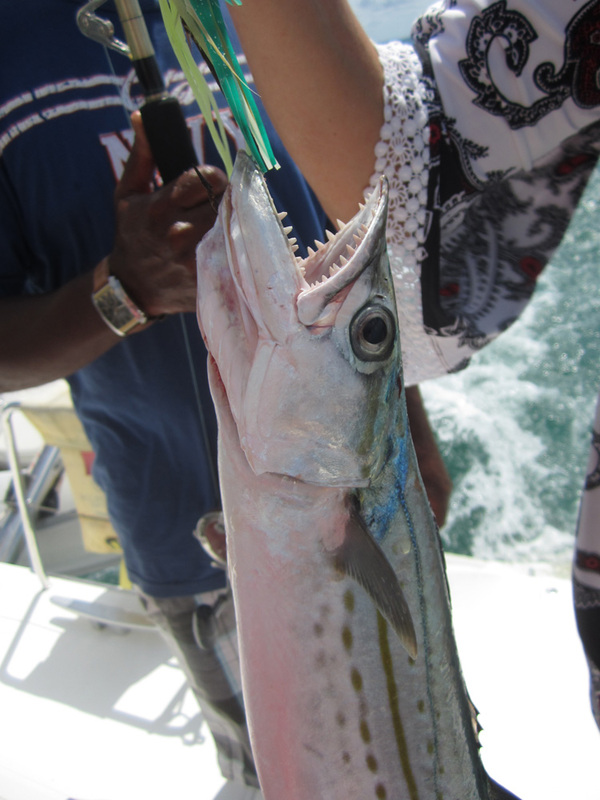 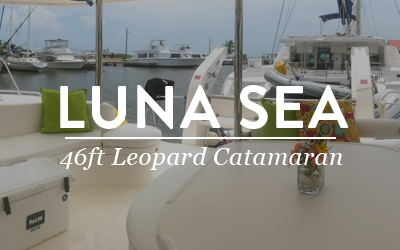 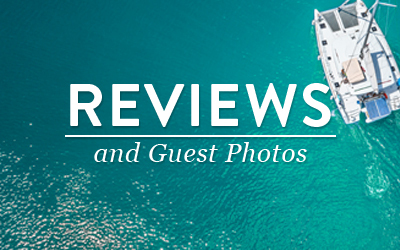 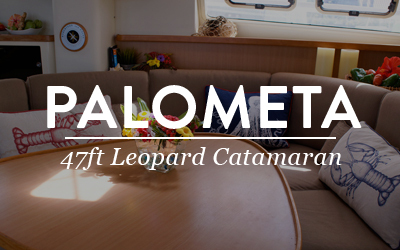 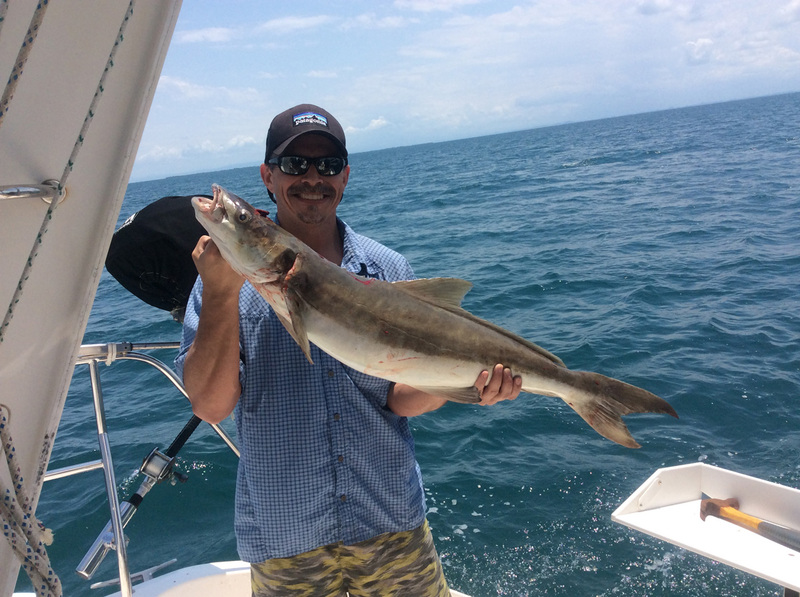 Your all-inclusive, live aboard Belize charter offers you the accommodations of a 5-star hotel with the benefit of anchoring close to the fishing sites, which translates to more time for catching fish. 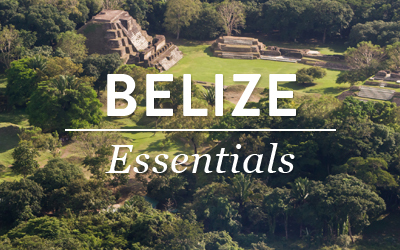 Explore different terrain including rivers, lagoons, flats, and reefs extending from northern to the southern end of Belize!